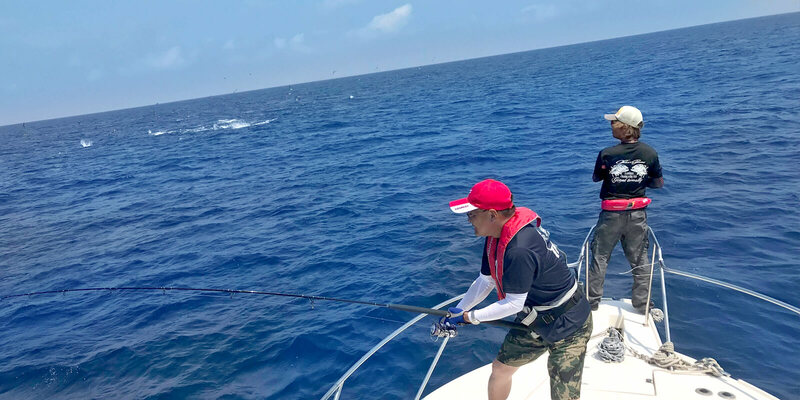 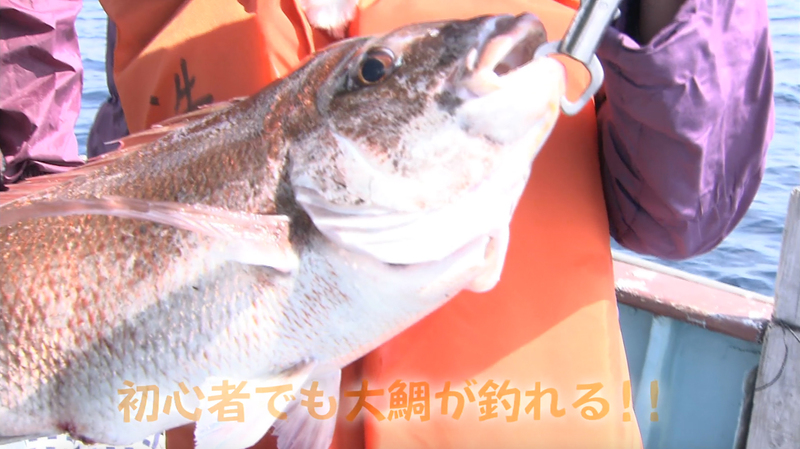 Finally 50cm over Horse Mackerel + Rockfish Paradise!!! 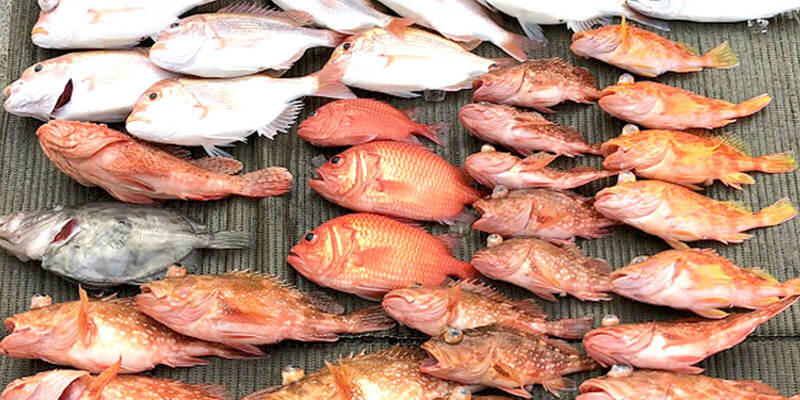 Fishing in Susaki makes your cold box colorful! 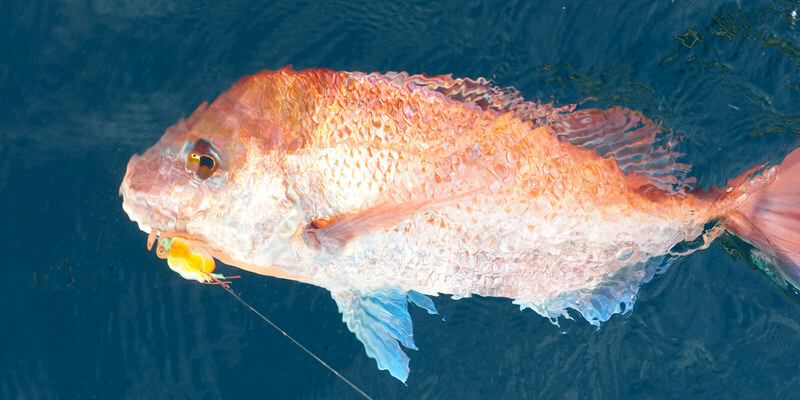 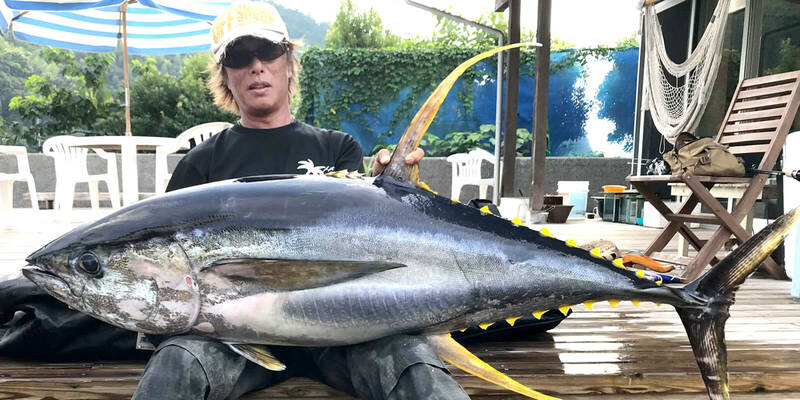 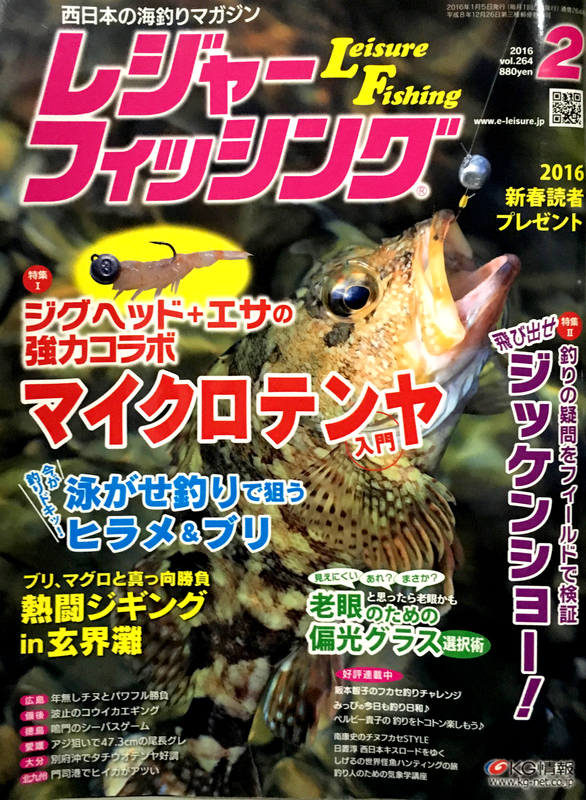 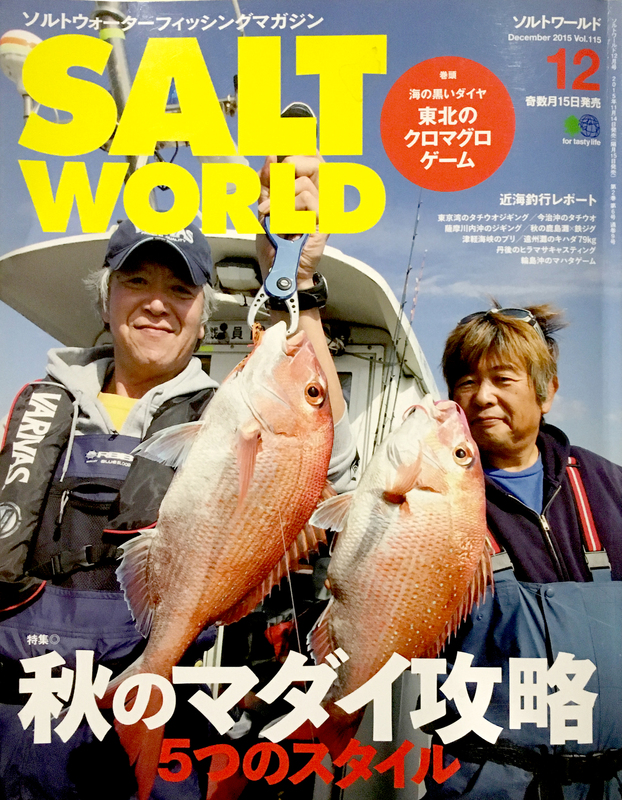 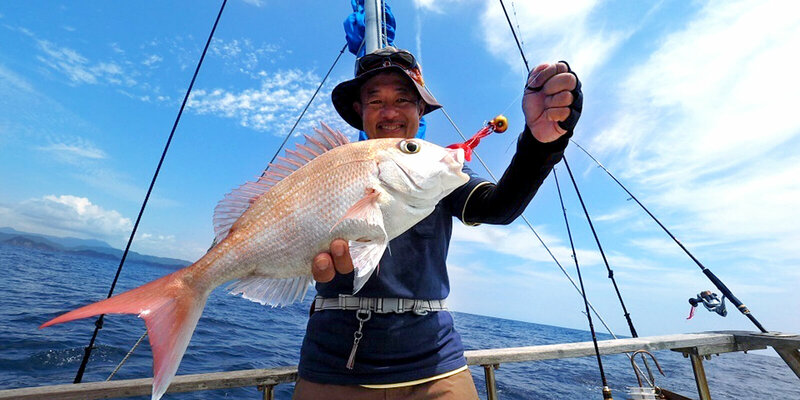 Susaki provides FREE Interpreters for Worldwide Anglers!! 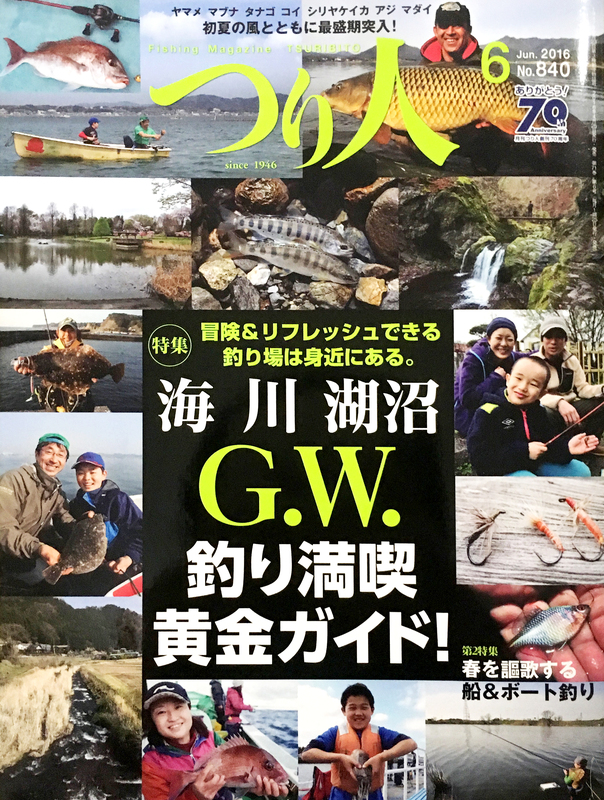 We updated fishing information and Offer Free Interpreters !! 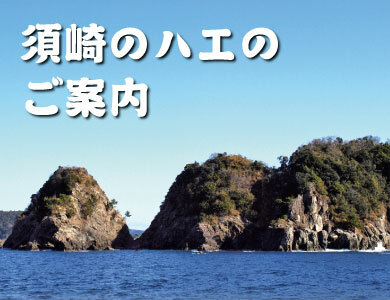 Giant Horse Mackerel Fever in Susaki, Japan!